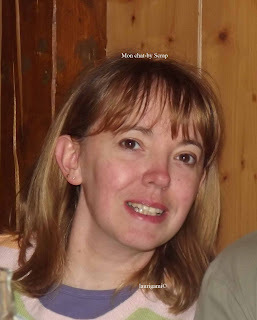 Hello, my name is Laurigami, I live in Picardie(France). 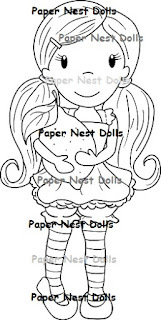 I have the chance to be a mother at home. 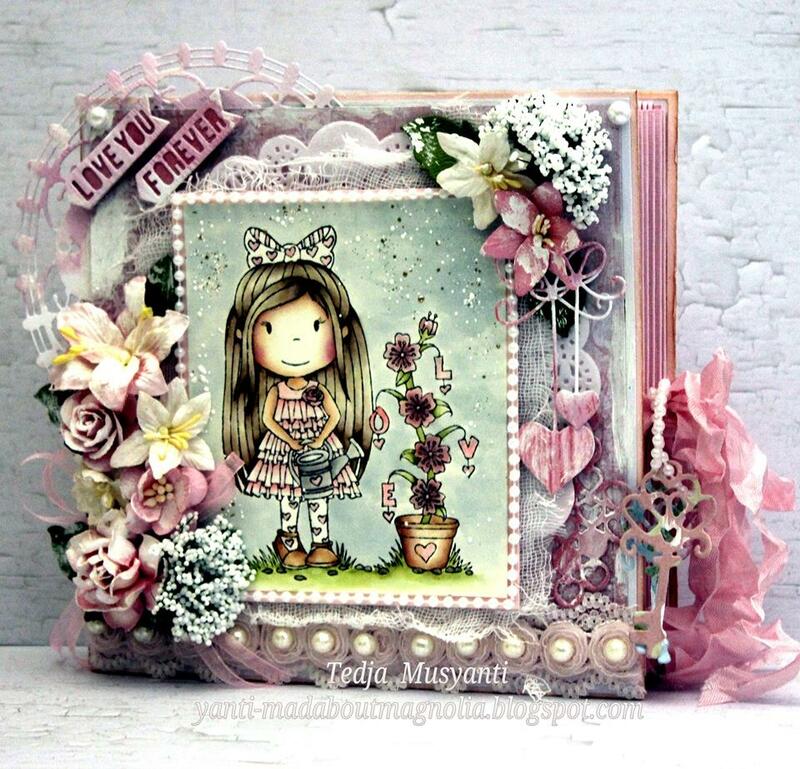 there are a five years , I discovered scrapbooking following the serious illness of my second boy,, I need to do something else. 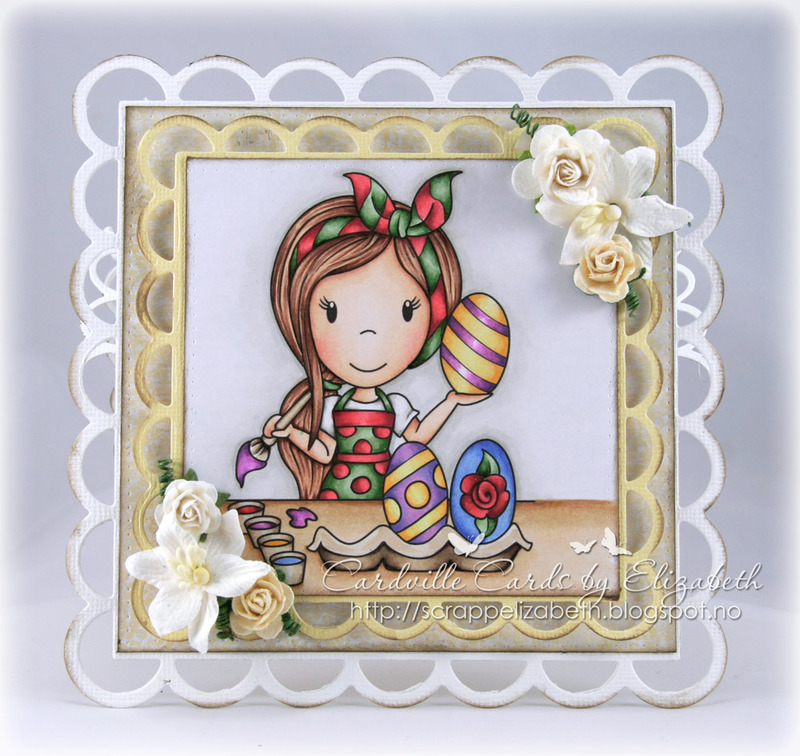 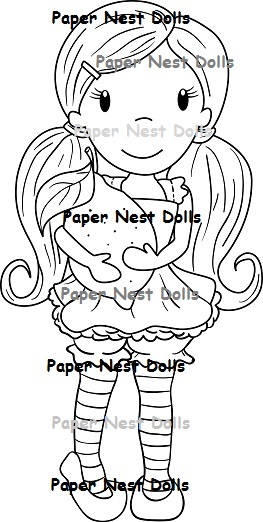 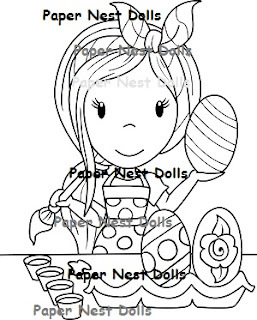 I am happy to be part of "Paper Nest Dolls"
Elizabeth here with an easter card to share. 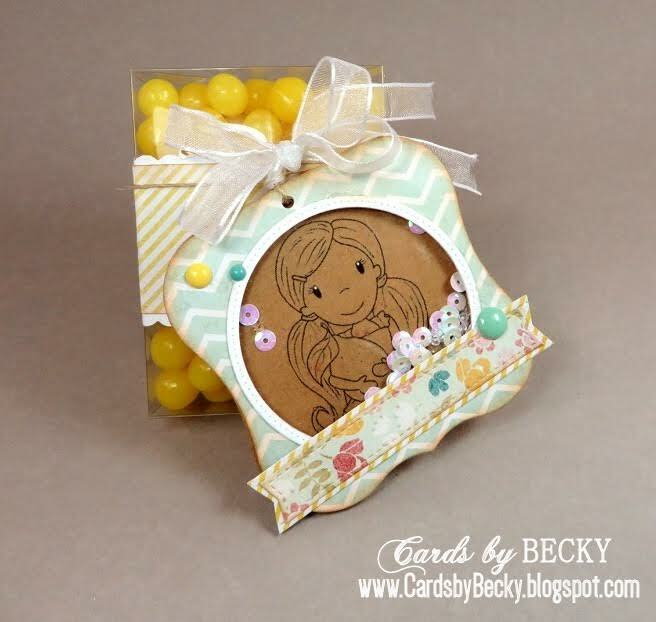 I made a step card using Egg Coloring Emma from the february release. 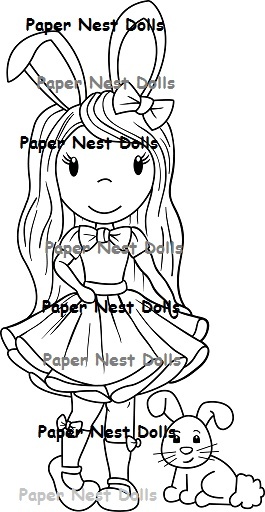 You can find it in the PND Shop HERE. Here's a look at the step card fold. 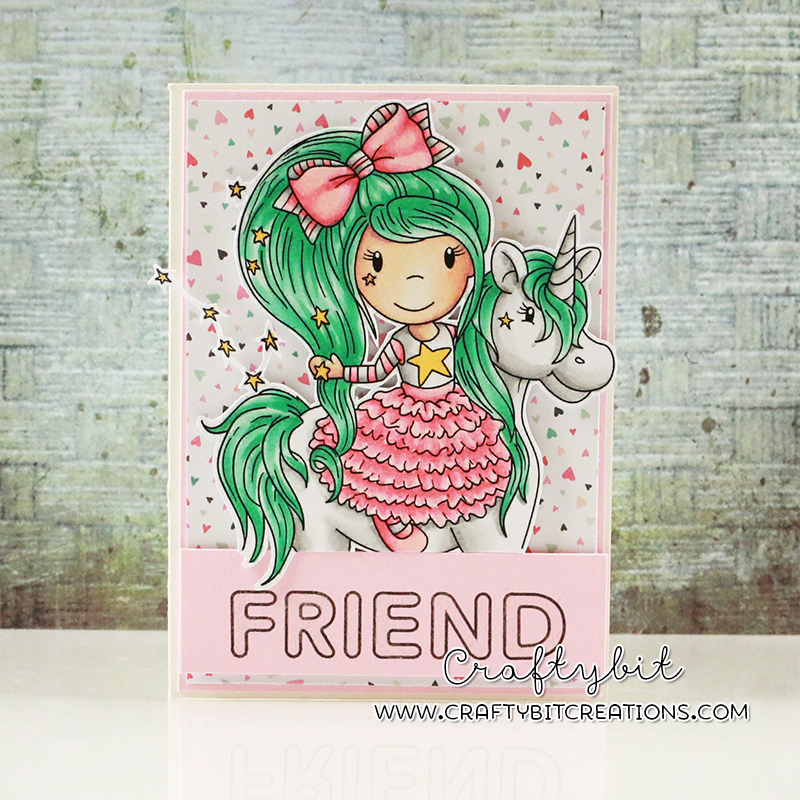 Marika here with a new card to share with you, I know valentines was yesterday, but I'm still in the love card making kind of mood, so todays card that feature the lovely Unicorn Princess is a friendship card, giving some love to that best friend of yours. 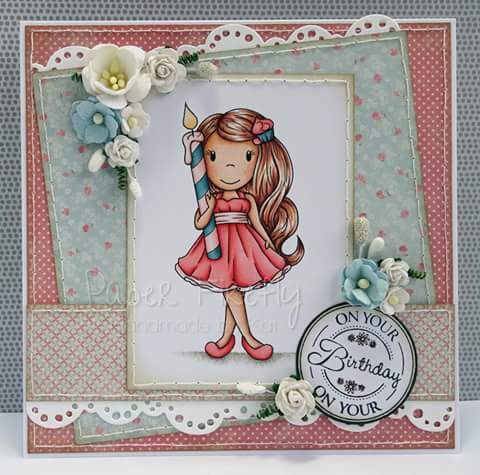 Hi everyone today we are sharing a card from Leah from the Challenge team. She used Ellie with Candle sporting her yellow dress. Absolutely gorgeous card. 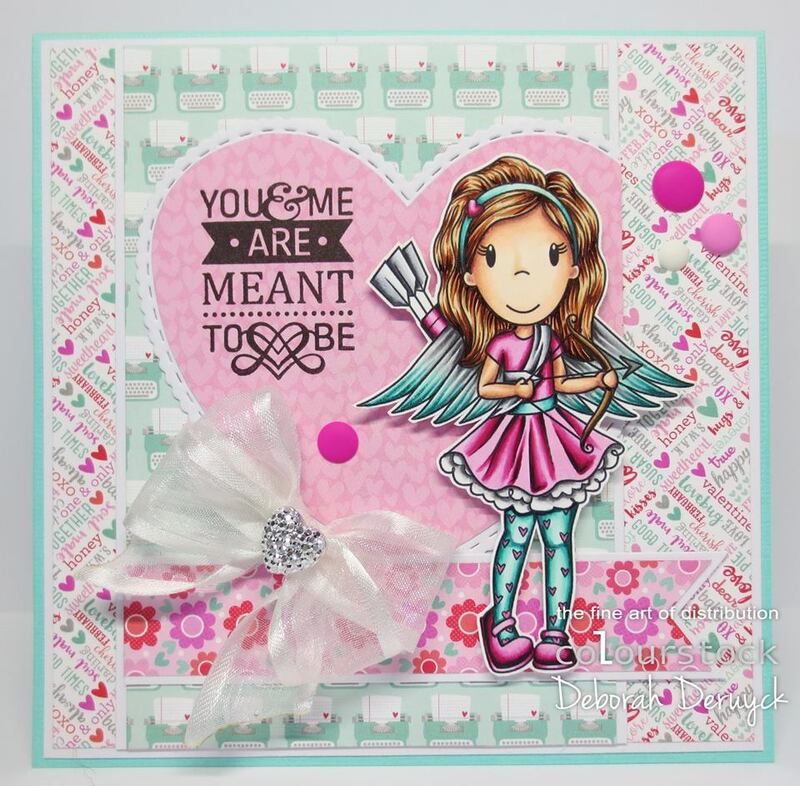 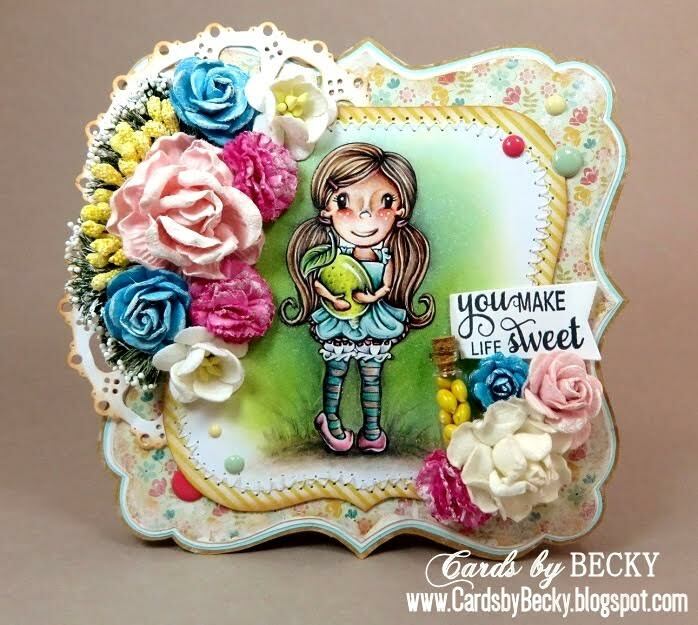 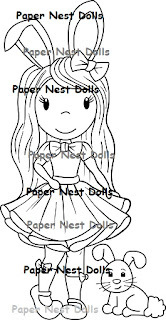 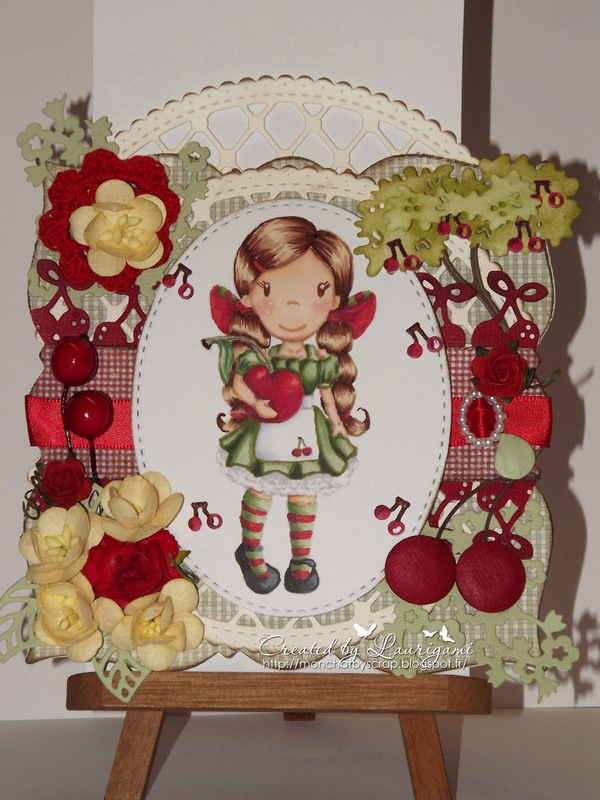 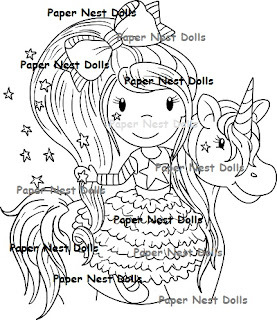 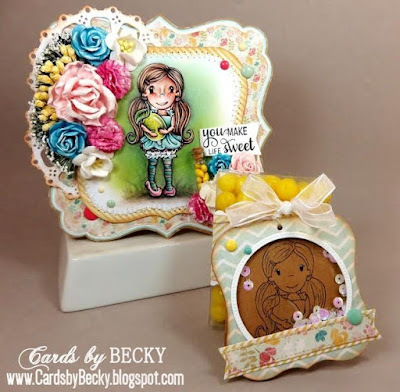 You can this and many more rubber stamp images in the Paper Nest Dolls online store here, and you should also come and join us for the monthly challenge over at the Paper Nest Dolls Challenge Blog here, the theme is always Anything Goes! 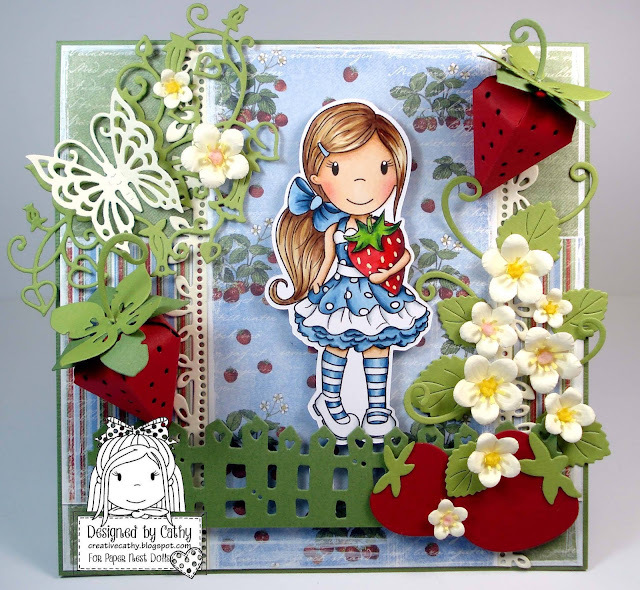 Today we have a stunnnnnning project to share with you by DT Tedjo Musyanti. 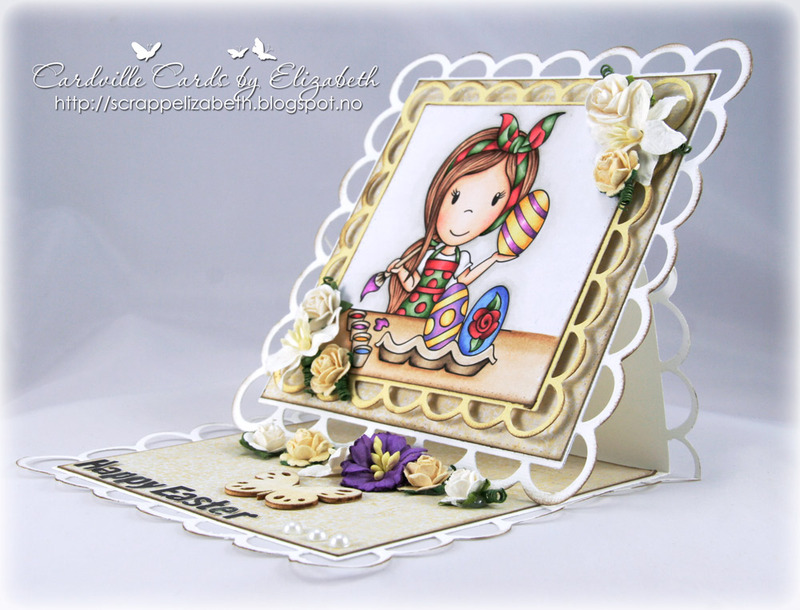 She used Love Grows Ellie for this beautiful creation. Check out more of her amazing work here. 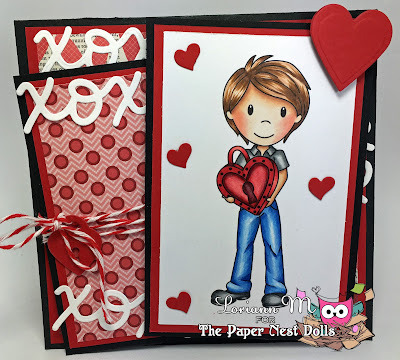 on the 10th of each month. 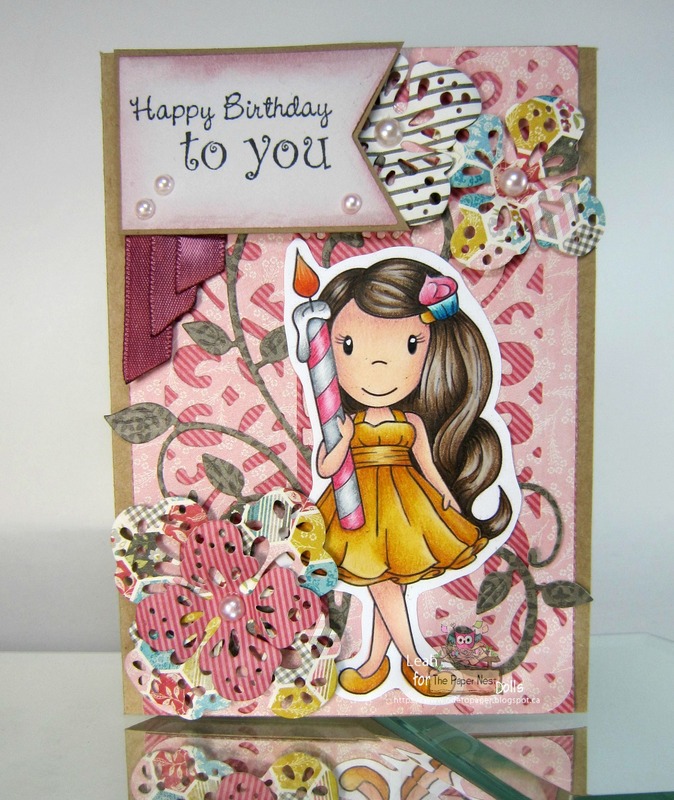 see more about this card on my blog here. 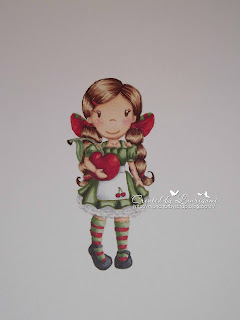 She is in the shop here !